Penn State Men's Sweatshirts There are 50 products. 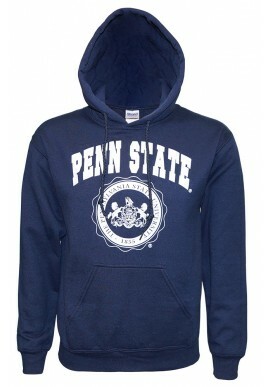 Penn State Room carries a large selection of Penn State sweatshirts and PSU hoodies. 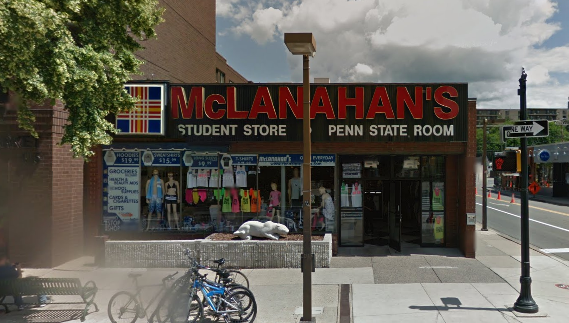 We carry a line of Penn State outerwear for your entire family, including men, women and kids.. McLahanhan's stocks Penn State Apparel from brands like Under Armour, Colosseum and League starting at $12.99. 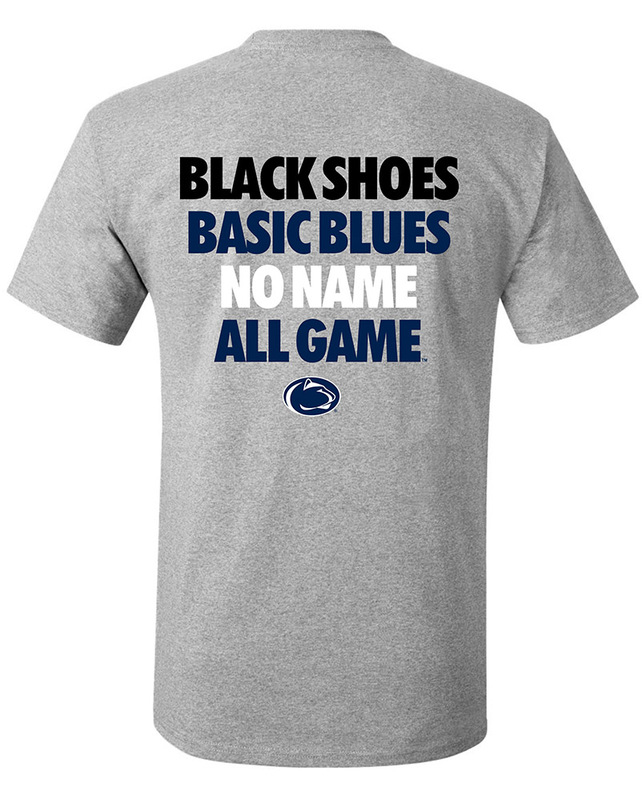 Shop online or in our downtown State College location, right around the corner from Beaver Stadium.